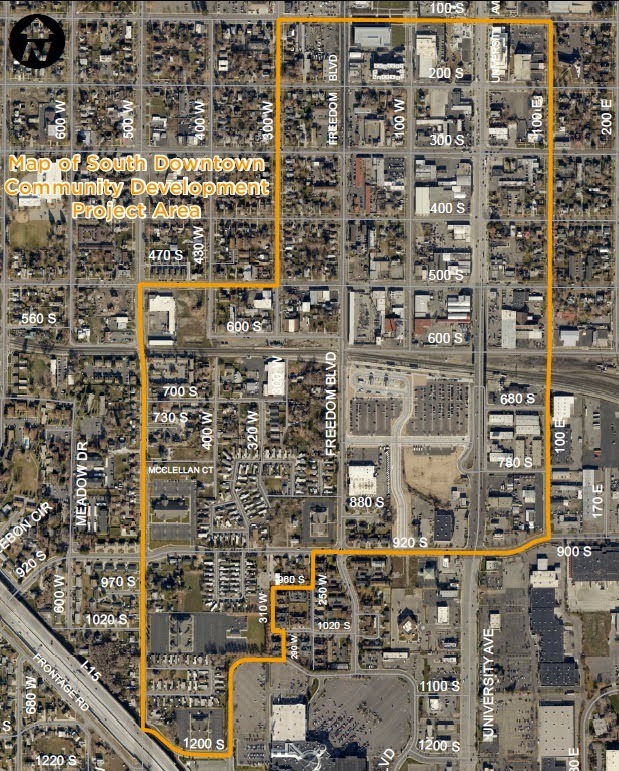 The Provo Council recently adopted a proposed South Downtown Community Development Project Area Plan by ordinance. (Full text can be read here). This Community Development Area designates a zone of downtown Provo as eligible for Tax Increment Financing to promote development in the area. The approximate boundaries of the Community Development Area are from 100 south to Provo Town Center Mall, with a western boundary at approximately 300 west, and as the boundary moves farther south, 500 west. An eastern boundary exists west of 100 east. The Provo Frontrunner station lies at the heart of the area. The Council also held a public hearing prior to adoption of the ordinance. Several key points were discussed to clarify frequently asked questions about the proposed Community Development Area. Here are a few of the most prominent. You can watch full presentation on Provo’s Channel 17 here. In cases where Tax Increment Financing is proposed for development projects, each of the taxing entities in the area (Provo City, Utah County, Provo School District and Central Utah Water) must agree to a development deal. You can read more about “What is a Community Development Project Area?”, “What is Tax Increment Financing” at this post. More information is also available on Provo.org here, and at Provo Redevelopment’s site here. 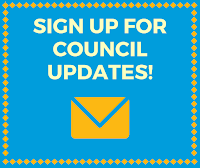 If you have comments or questions for Council Members, you may either leave them as a comment here, or reach your Council Member directly here.